Coorg is the beautiful hill station and best place for honeymoon especially in summer season. This place is 252 km distant from Bangalore situated at 1525 meter above the sea level and it is also the district headquarters of Kodagu. The original name of Coorg Kodaimalenadu which means intense jungle on vertical hill. Experts gave another name to this place as the Scotland of India. Because of its natural beauty this place is turned into the first choice for tourist. Foggy and hazy hills, green forest, huge tea gardens and coffee farms, orange orchards, rolling streets and overwhelming natural views are capable to make the trip unforgettable vacation destination. 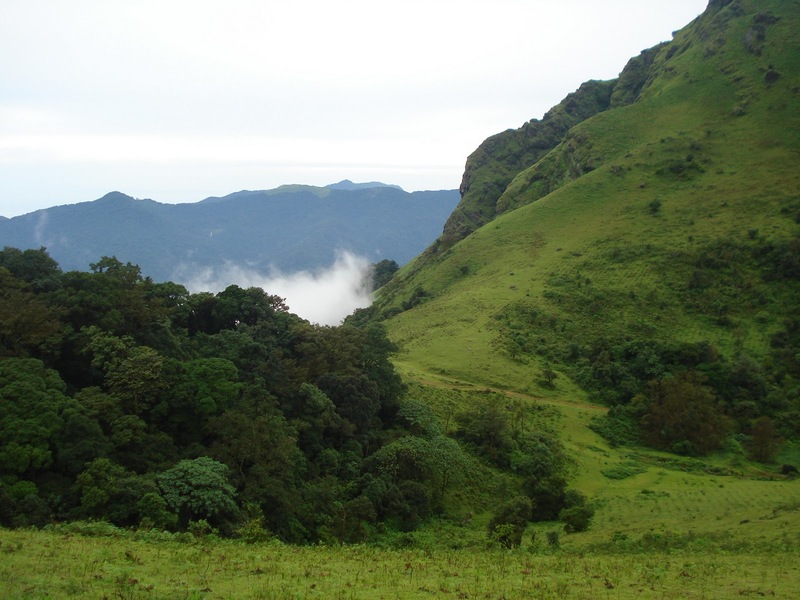 Western Ghats situated Coorg place amidst green vales, striking hills and teak jungles. Visiting such beautiful place can be amazing experience of life and if the package is selected for honeymoon than it can be the memorable moment of life. 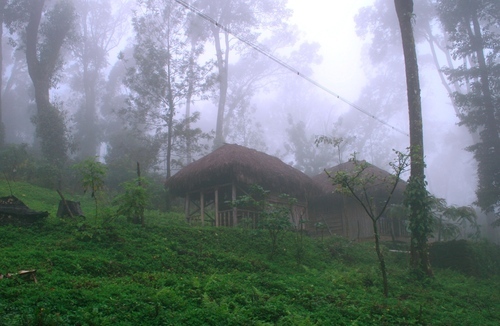 This hill station is at Karnataka's south-western side covering zone of 4,102 square km. Cauveri River also begins from this station from Tala Cauveri. Cauveri River is also having importance in religious facts of Indian tradition. Their communities are based on agriculture and tourism department. However, its name is again having different facts in various religious Granthas. According to Purana its name is redefined from Krodhadesa which means 'Land of Annoyance'. Some Granthas having the description about the name given after the river Cauveri. 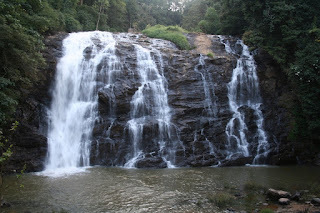 Coorg become the famous for outdoor activities and some other things like food and shopping. Mountain Trekking: there are many green and lush trekking places in the middle of jungles and mounts. The best time for trekking is from October to February. Few of the popular trek spots are Brahmagiri hills. Other places such as Pushpagiri are also good for this event. 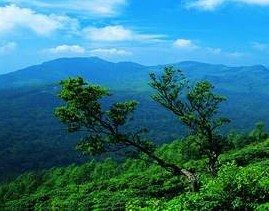 Pushpagiri is the second highest mountain of Coorg. Golf Game: Those who are keen to golf game can tee off at the 9-hole and various tee courses at Virajpet. Enjoying river ride: fishing and playing water sports could be another event to enjoy the life. The best time for such things at this place is from October to May. Rafting in white water: offering rafting down the Cauveri River is possible at some spots of Coorg. 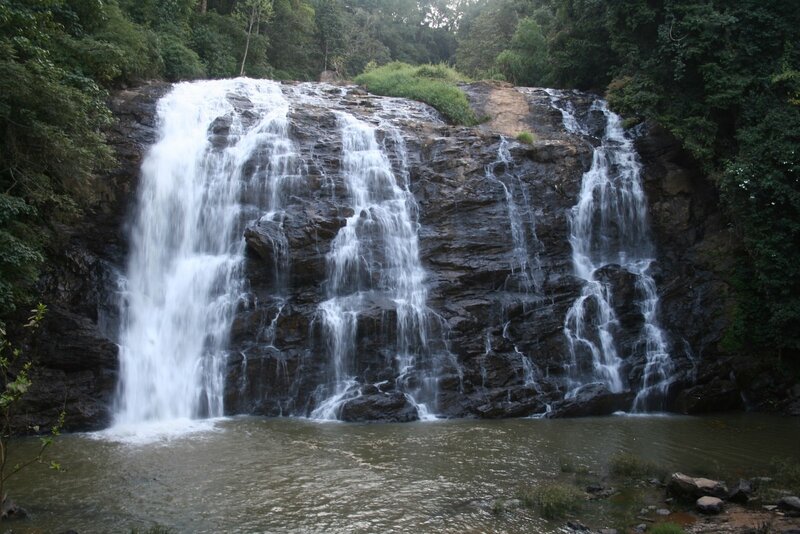 Those who love to enjoy fast paced action games can visit Upper Barapole River situated at south of Coorg. It’s good to act in action games during mid-June to mid-September. Foodstuff: this place is also well-known for cuisine and unique hospitality. Non-vegetarians can enjoy meat games such as red meat and other tasty items. Shopping: buying coffee and many other famous items like honey, pineapple papad, cardamom, spices, pepper, and oranges are also special items of Coorg. Festivals and fairs: some colourful festivals and fairs of Coorg are world-famous and tourist can enjoy various events during different festivals and occasions. Their festivals are mainly based on agriculture military activities such as 'Festival of Arms - Keilpoldu', Cauvery Shankaramana and harvest festival 'Puthar’. By Air: its nearest airport is Bangalore which is at the distant of 260 km. However, another airport is just 135 km away known as Mangalore. By Rail: nearest railway Station is Mysore and its just 146 km away from the tourist spot Coorg. By Road: Mysore and Mangalore highways are best and good way to reach the hill station. NH48 is the highway connected with lots of big centres and places of different states.